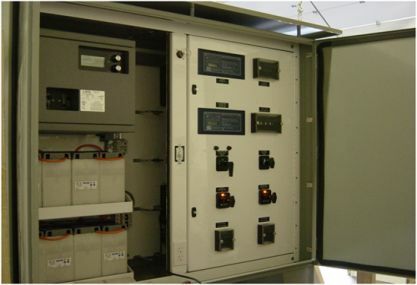 Outdoor Rated Summation, Marshalling or Substation Protective Panels with sun shields. 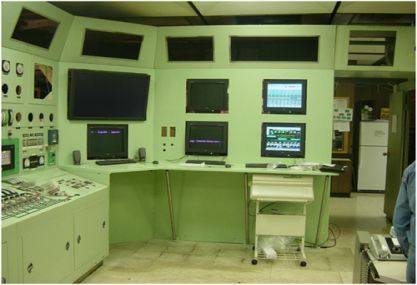 NEMA 3R, 4 and 4x designs. 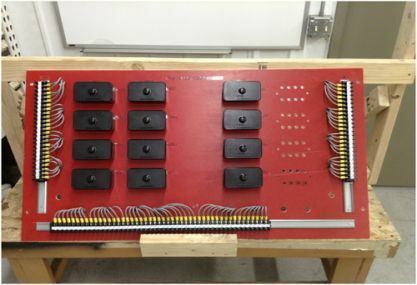 Dual Switchboards - these designs include front and rear panels with one side hinged for access that allow for side and rear mounting of equipment. 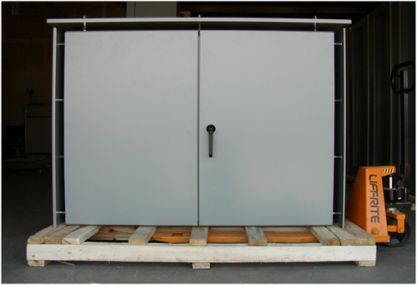 Walk In Enclosures – custom built to specifications. 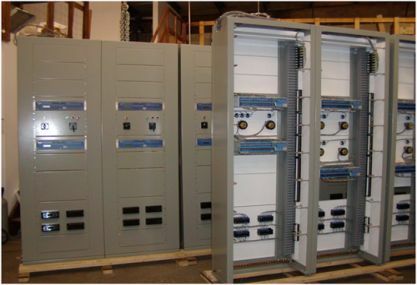 Duplex Switchboards front and rear mounting with top, bottom or end access with or without doors. 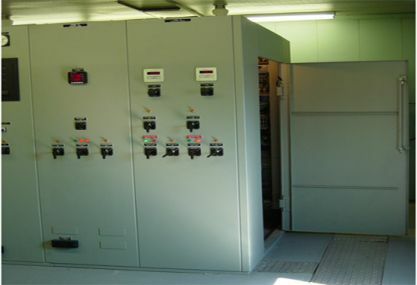 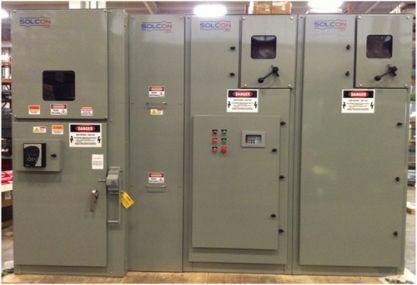 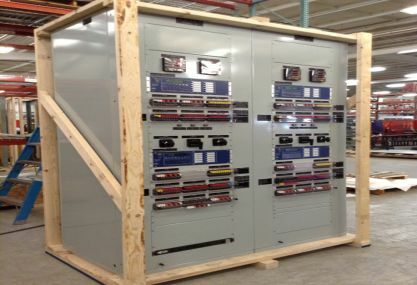 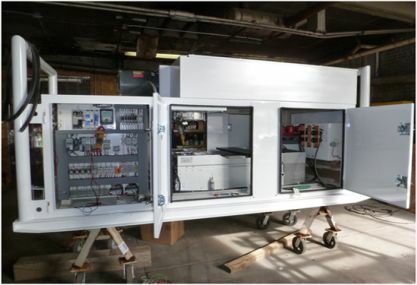 Switchgear Enclosure Manufacturing and Assembly – built to your design specifications, partial or complete assembly.